The murder of Colonel Protheroe -- shot through the head -- is a shock to everyone in St Mary Mead, though hardly an unpleasant one. Now even the vicar, who had declared that killing the detested Protheroe would be 'doing the world at large a favour,' is a suspect -- the Colonel has been dispatched in the clergyman's study, no less. But the picturesque English village of St Mary Mead is overpopulated with suspects. There is of course the faithless Mrs Protheroe; and there is of course her young lover -- an artist, to boot.Perhaps more surprising than the revelation of the murderer is the detective who will crack the case: 'a white-haired old lady with a gentle, appealing manner.' 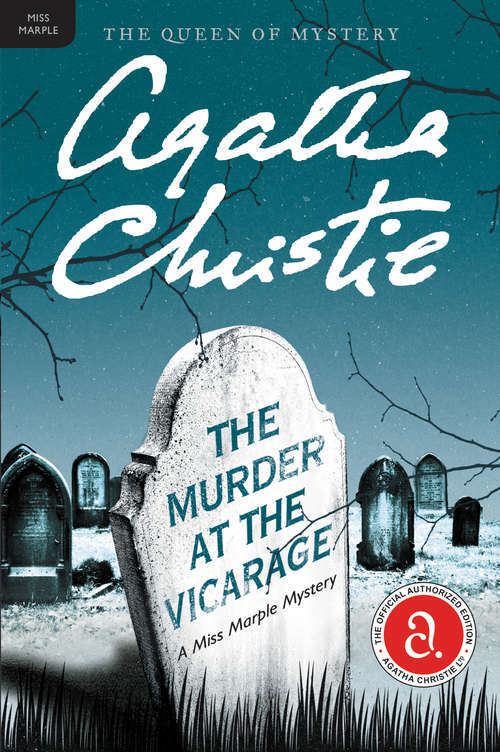 Miss Jane Marple has arrived on the scene, and crime literature's private men's club of great detectives will never be the same.